Launceston’s Tanya Dell is the winner of the Hobart International’s biggest-ever fan prize – the chance to live like a player on finals day. Dell, a regular Hobart International attendee, was shocked to learn she had won the major prize in the competition. “I was delighted to hear that I won since I didn’t know I entered! I just bought tickets I wanted,” she said. All fans who purchased tickets to the 2019 tournament during November received automatic entry into the draw, with the winner randomly selected. Dell wins tickets for two to the 2019 final, which includes accommodation at the official tournament hotel, a pre-final lunch in the player restaurant, tournament transport to and from the venue, and the chance to observe the champion’s post-match press conferences and photo shoot. 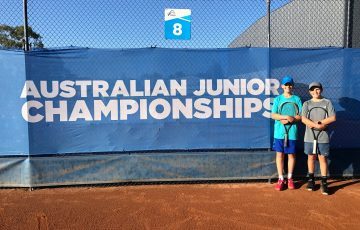 Dell plans to take her mother – who she attends the tournament with each year. Hobart International Tournament Director Darren Sturgess congratulated Dell. “We’re going to make sure that Tanya and her mother are going to have an unforgettable experience at our 2019 tournament,” Sturgess said. World No.24 Mihaela Buzarnescu headlines an outstanding 2019 field that includes former world No.7 Belinda Bencic and 2016 champion Alize Cornet. 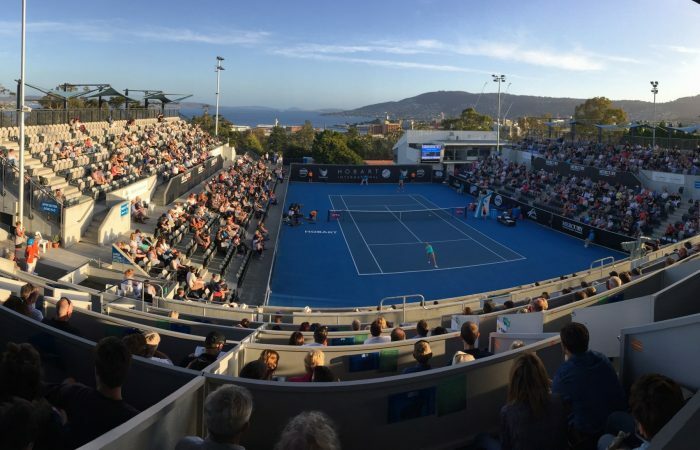 Fans still have a chance to win an amazing prize if they book their Hobart International tickets before January. One randomly-selected ticket buyer will receive two tickets to the Australian Open 2019 men’s singles final. 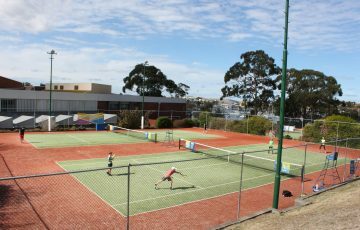 Tickets for the Hobart International, which runs from 5 to 12 January 2019, can be purchased through Ticketek.